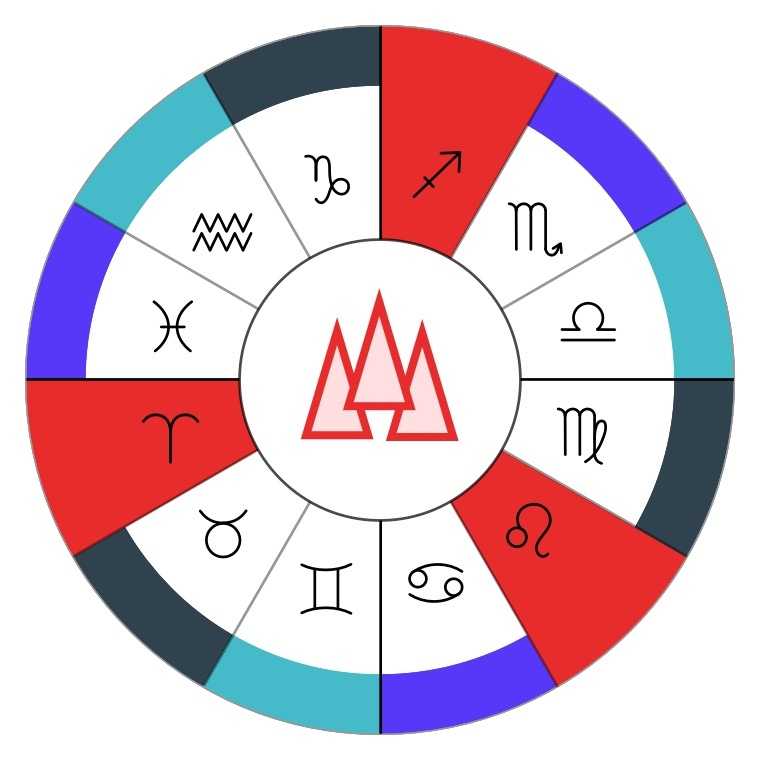 Time Nomad publishes regularly updated short educational essays that constitute both astrological news and an ongoing astrology course at the same time. Subscribe to our regular newsletter with the latest stories and current astrological updates, delivered right to your mailbox. 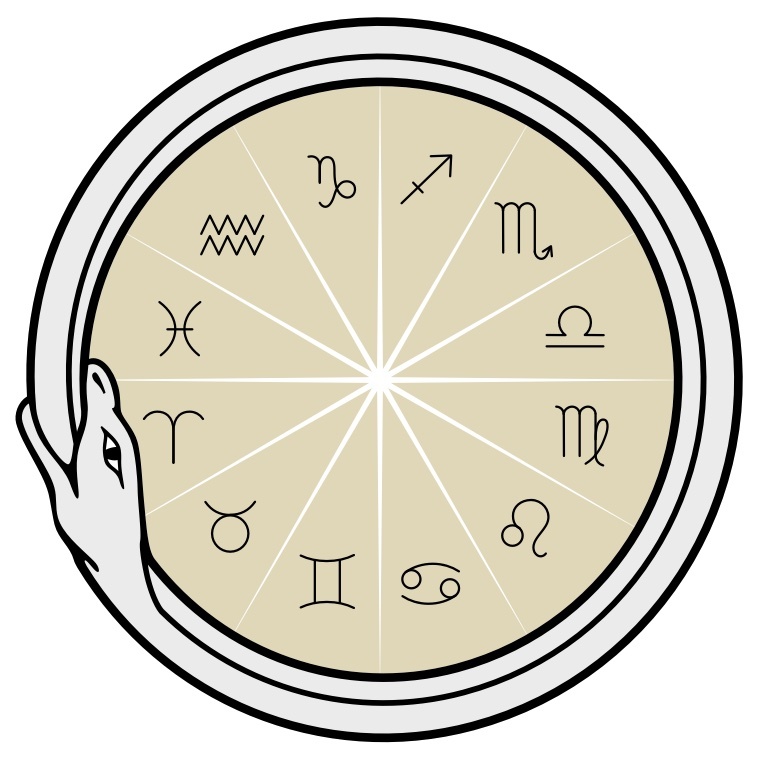 The essays aim to answer the question “what is astrology” and pave the way to become a professional astrologer. The essays are written using plain language, kept short and to the point. We hoping that you, the reader, will (re)discover some valuable information by browsing this combination of ancient and modern knowledge. Your comments and thoughts are very welcome! Fires and other punctual accidents are often the result of exact alignments between planets and the fixed stars. 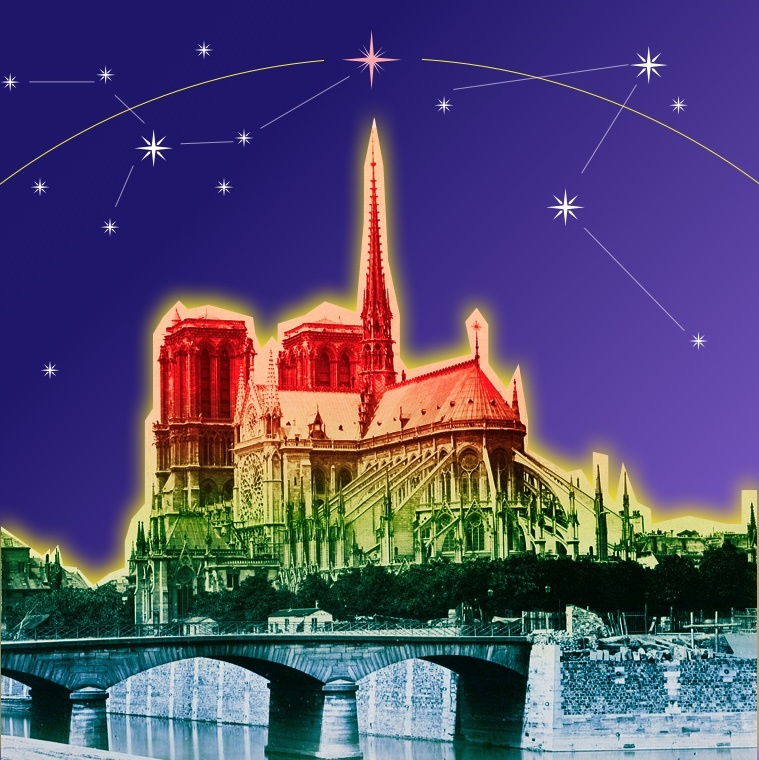 Fire of Notre-Dame Cathedral that took place on 15 April, 2019 is a case in point. 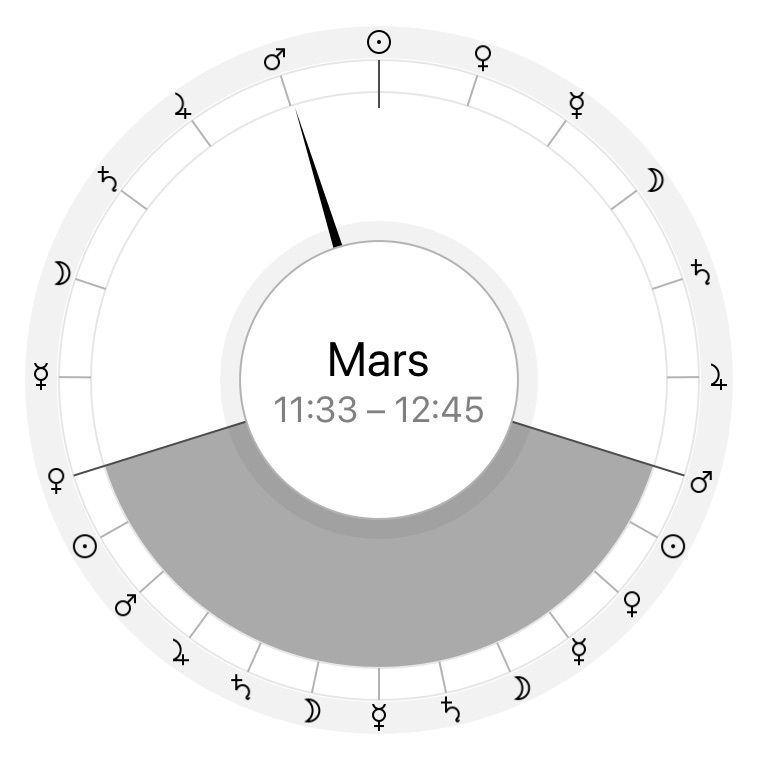 In each year there are four days, or rather precise moments: the two Equinoxes and two Solstices that carry a very special astrological meaning. 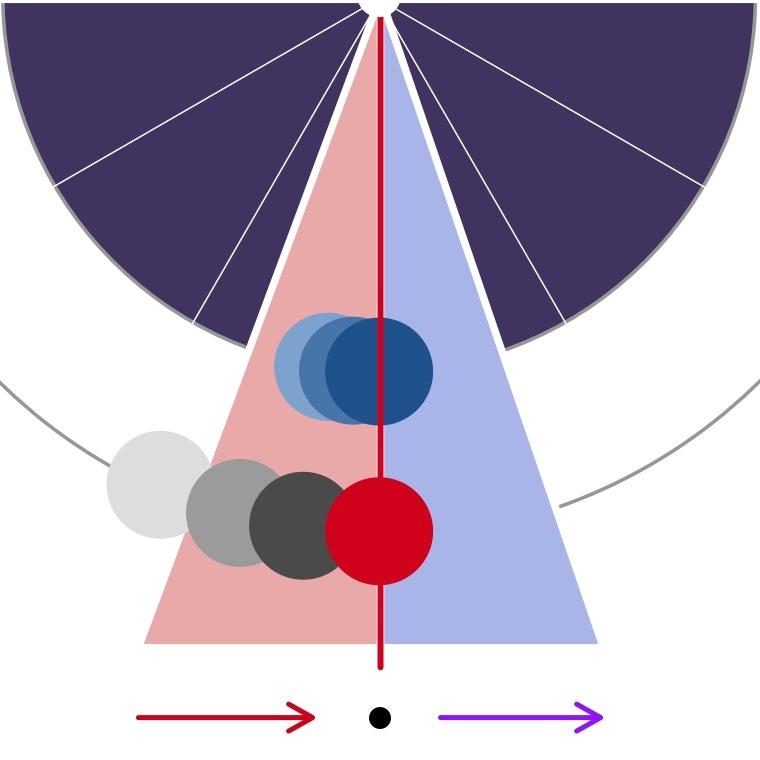 The Equinoxes and Solstices are brief windows in time and space that connect us to the broader experience of universal consciousness. 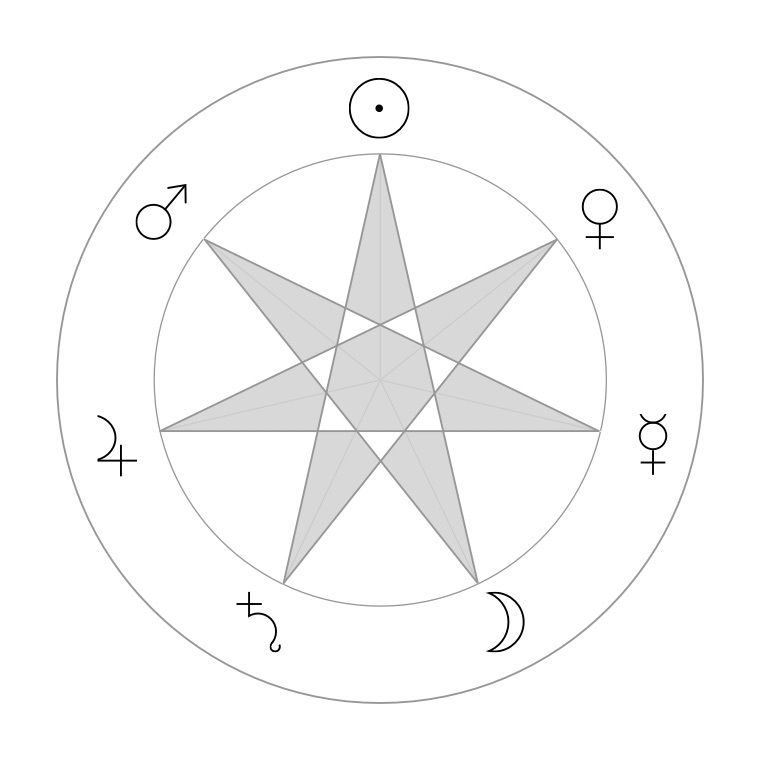 The Sidereal Zodiac model is one of the two fundamental astrological systems that divide the celestial sphere into twelve segments, or astrological signs. 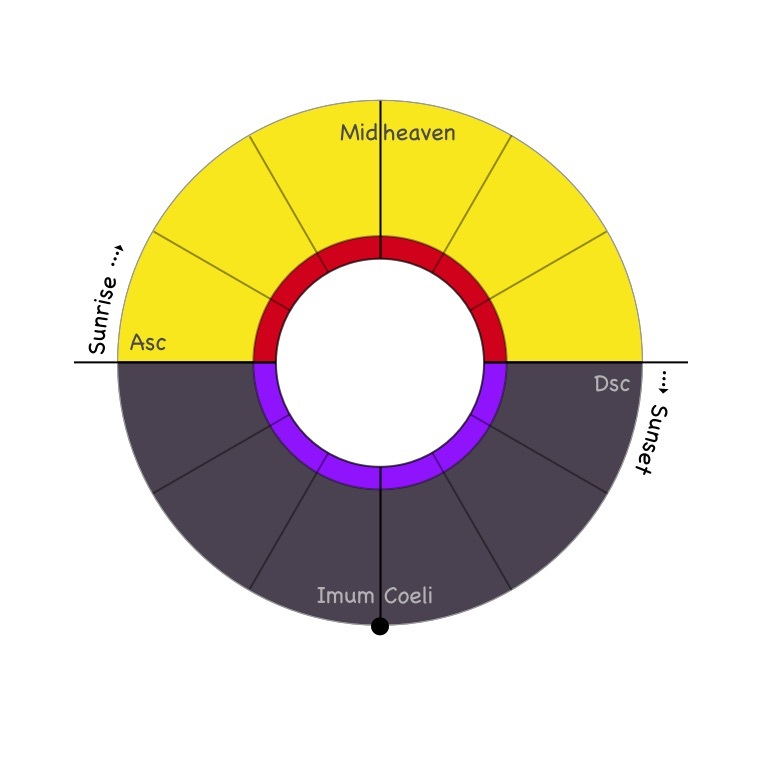 What are the strengths and weaknesses of the Sidereal Zodiac and when does it make sense to use the sidereal model instead of the tropical one? Every occurrence of Saturn – Pluto conjunction is a relatively rare event that happens approximately every 33–38 years and lasts slightly over two years. 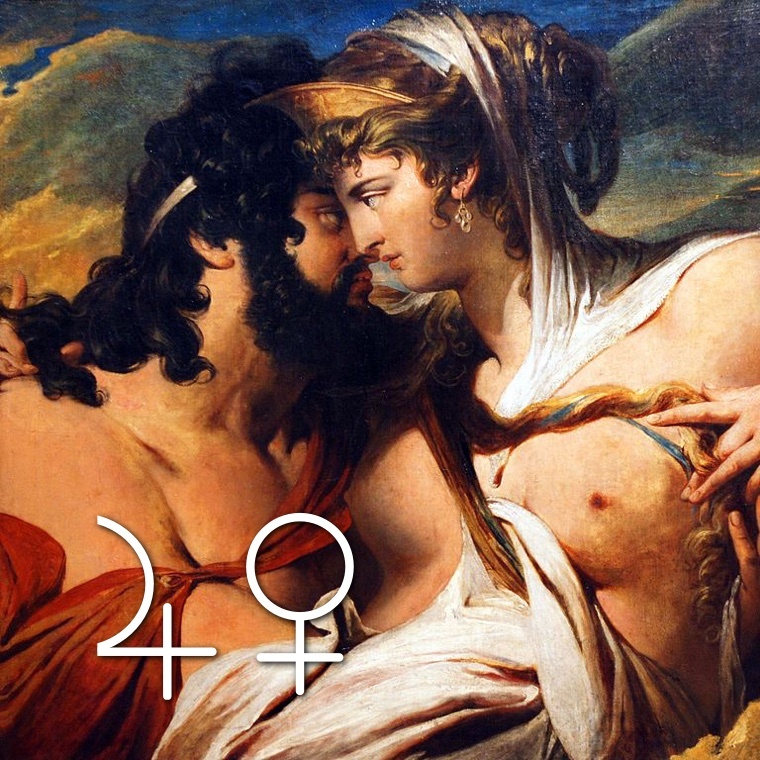 Saturn – Pluto conjunction can be seen as a “global Saturn return” or karmic nature that applies to the whole world. 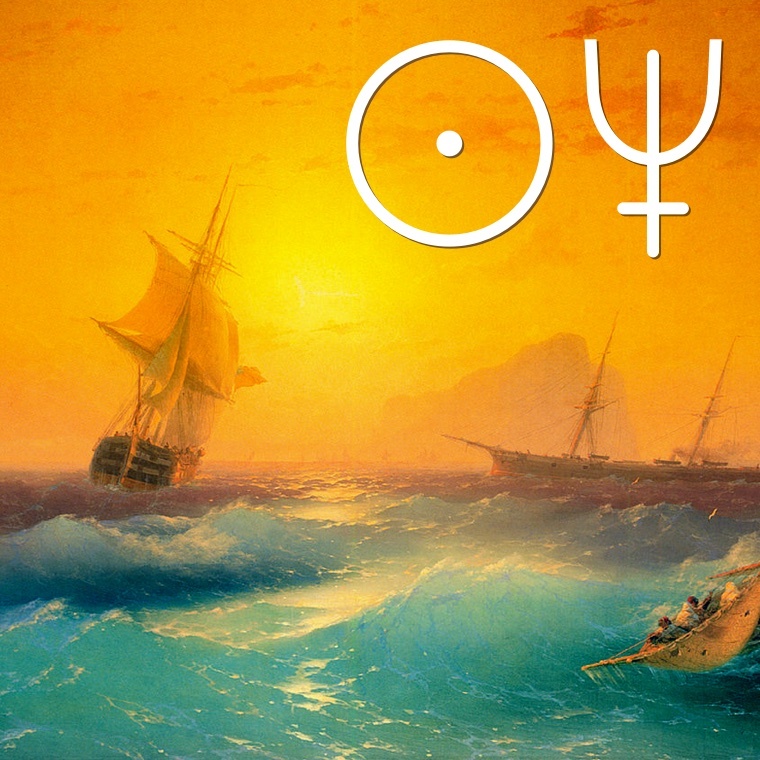 The annual Sun – Neptune conjunction is one of the most fundamental astrological events that happens every year, currently on the 6th of March, 2019. And yet not much is written about this truly mystical event and its deep influence on the ideals and aspirations of every human being. Each and every of the four alchemical Elements — namely Fire, Earth, Water and Air — have rulership over corresponding Zodiac signs. But if we ask the question “How does it work?” it suddenly becomes not so simple. This exploration of the mysteries of the Elements and the Zodiac wheel will lead us to understanding of the principles of Cosmic Fire and Cosmic Waters. 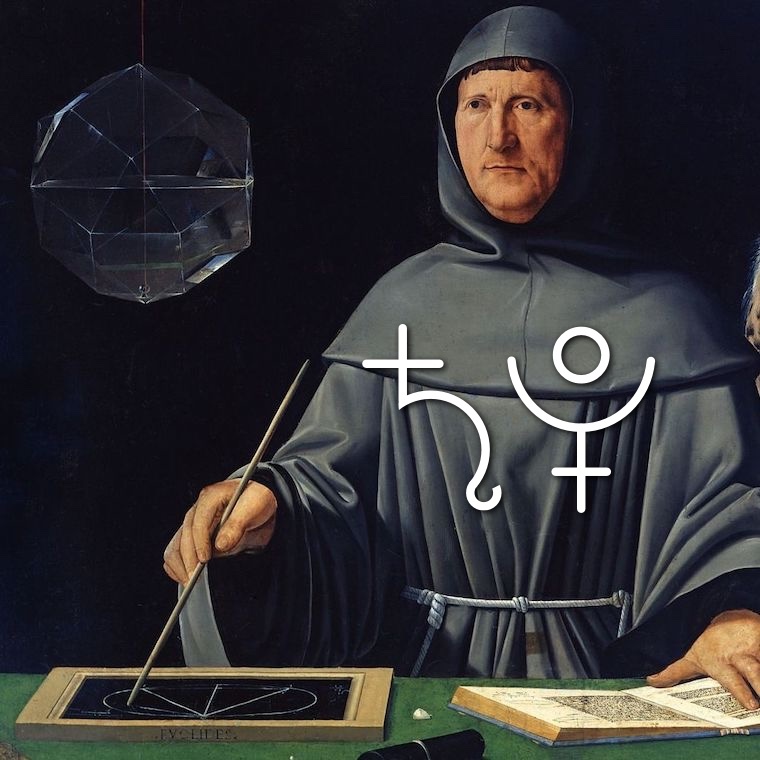 Applying and separating aspects, together with waxing and waning aspects, are the building blocks of a planetary cycle that is literally just a sequence of astrological aspects. Waxing, waning, applying, separating aspects… sounds confusing? 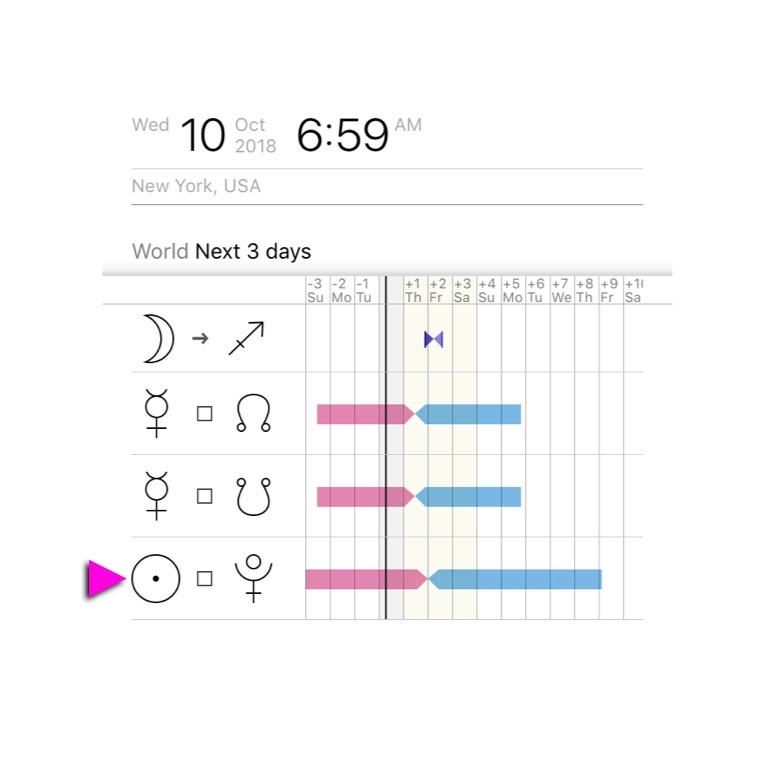 This multi-part story is aiming at demystifying these qualities of the astrological aspects and presenting a bigger picture of planetary cycles that makes for a deeper interpretation of an astrological chart. Just a mere day before exact Mars – Pluto conjunction took place on 2 February 2019, the United States government announced its unilateral decision to abandon the treaty of non-proliferation of intermediate-range nuclear missiles. 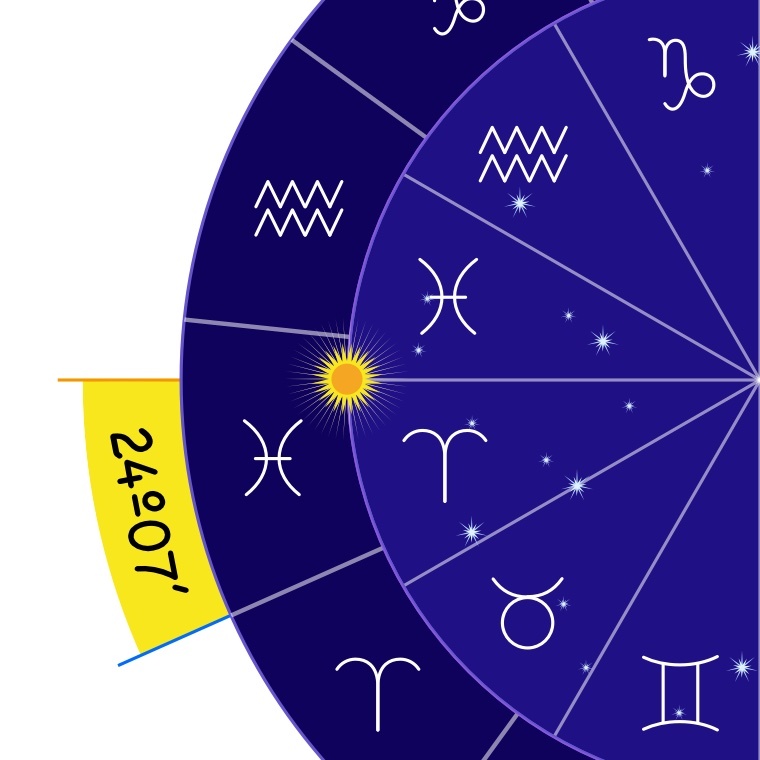 This event is striking from the standpoint of both astrological symbolism and its precise timing. The signs of the Zodiac are not limited to the sky only. Every human body is a miniature replica of the larger cosmos, and the Zodiac signs rulership projects itself onto all major parts of the human anatomy. The low efficiency of the New Year’s resolutions approach is due to the resolutions often being a mental construct that ignores the bigger dynamical system that is called “your life”. 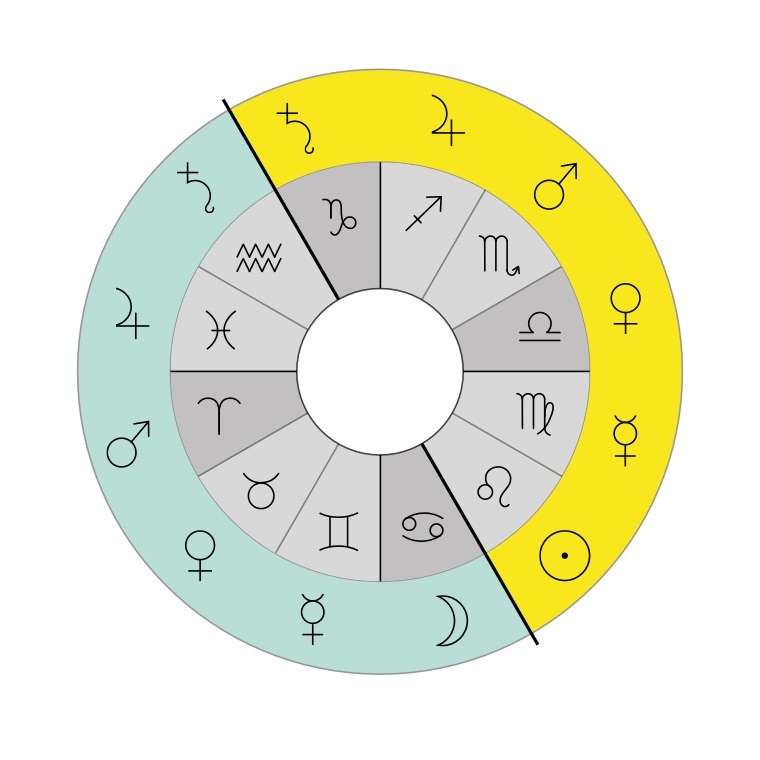 Just like the Zodiac signs, your current age is said to have its ruling planet. And this is actually very helpful — the knowing of what planetary period you’re currently in brings a good degree of clarity and a purpose too! 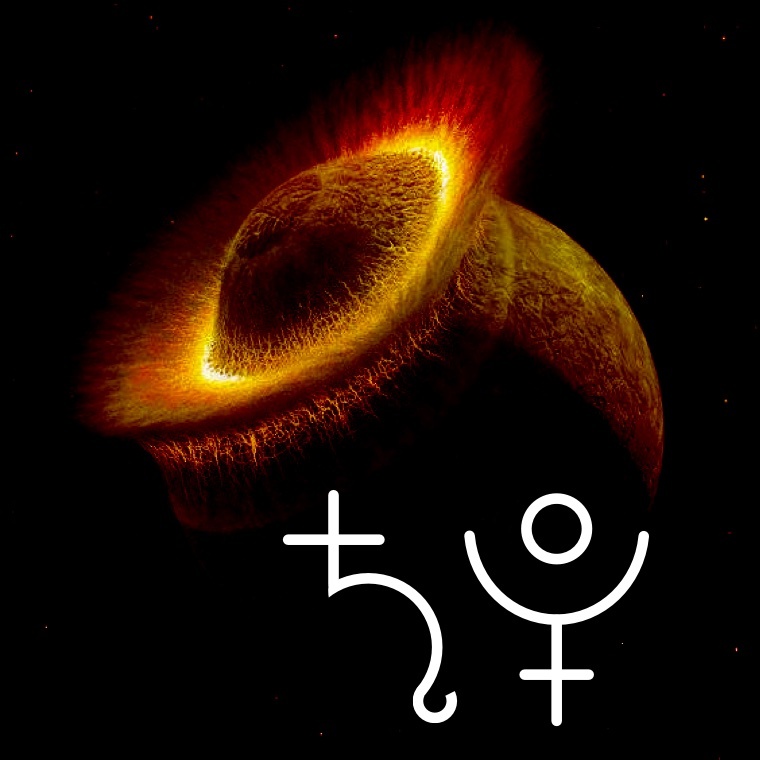 Will 2019 be the year of Saturn-Pluto conjunction? The upcoming Saturn-Pluto conjunction is a rare and significant event. 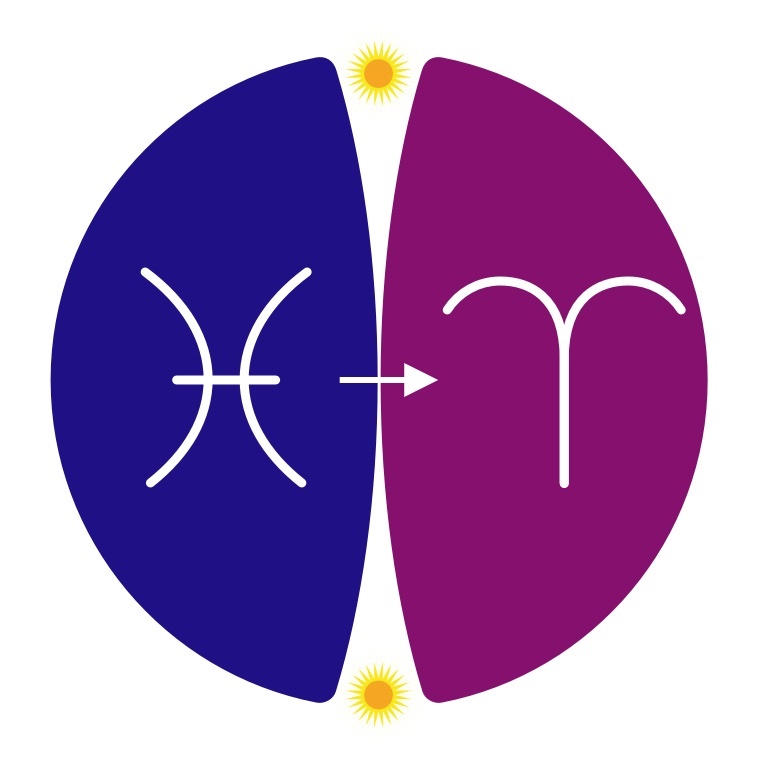 Starting at around Christmas of 2018, the conjunction will unfold itself throughout the year of 2019, culminating on January 12, 2020. 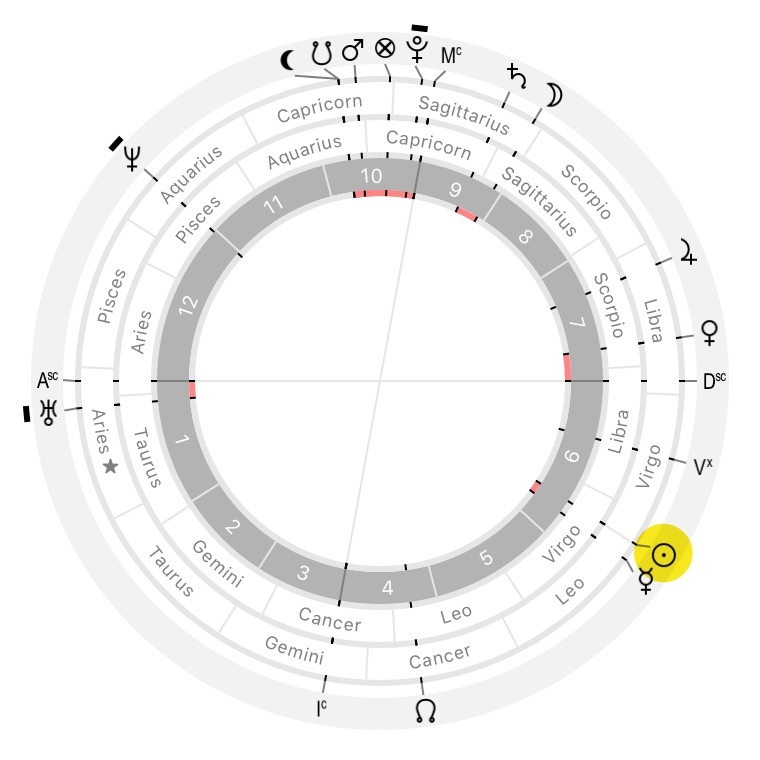 Could it act as broad “Saturn return” for our economical and political system? Finding dominant planet using Heptagrams. 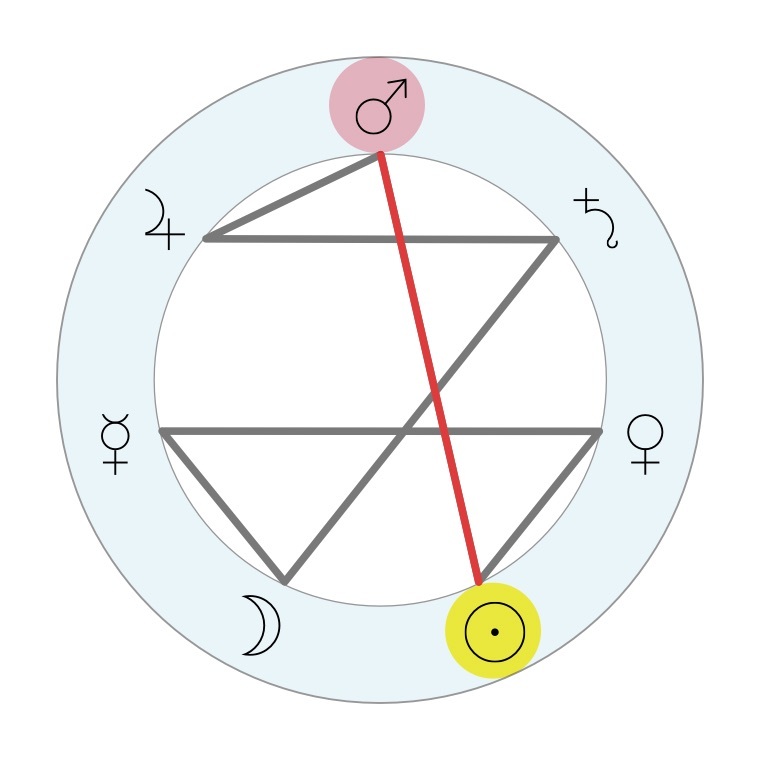 When it comes to finding a dominant planet of a chart, heptagrams, that emerged from the sequence of the planetary hours, provide practicing astrologers with additional insights into the balance of planetary configuration of a natal chart. 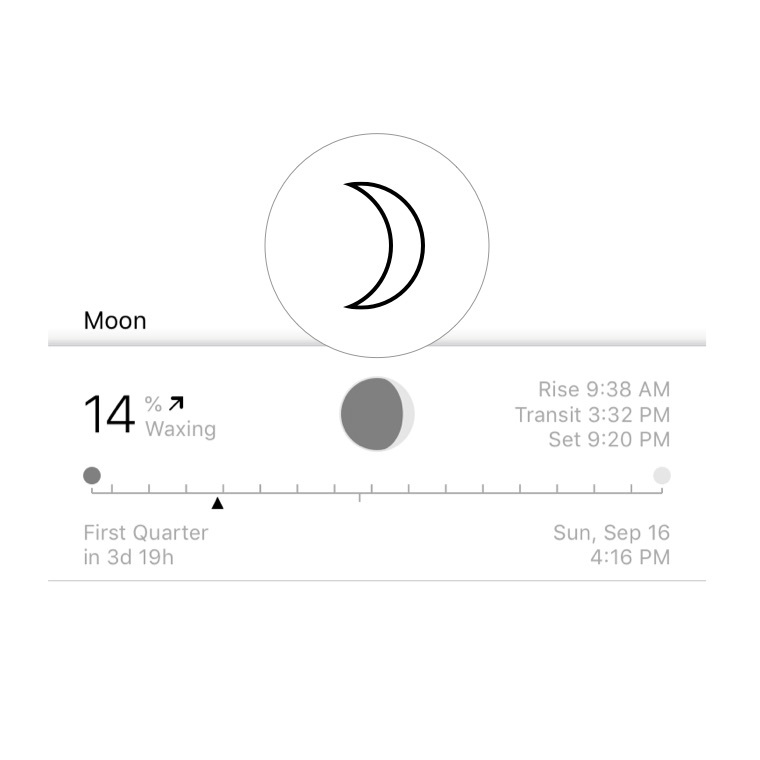 What is Planetary Hours, part 3. 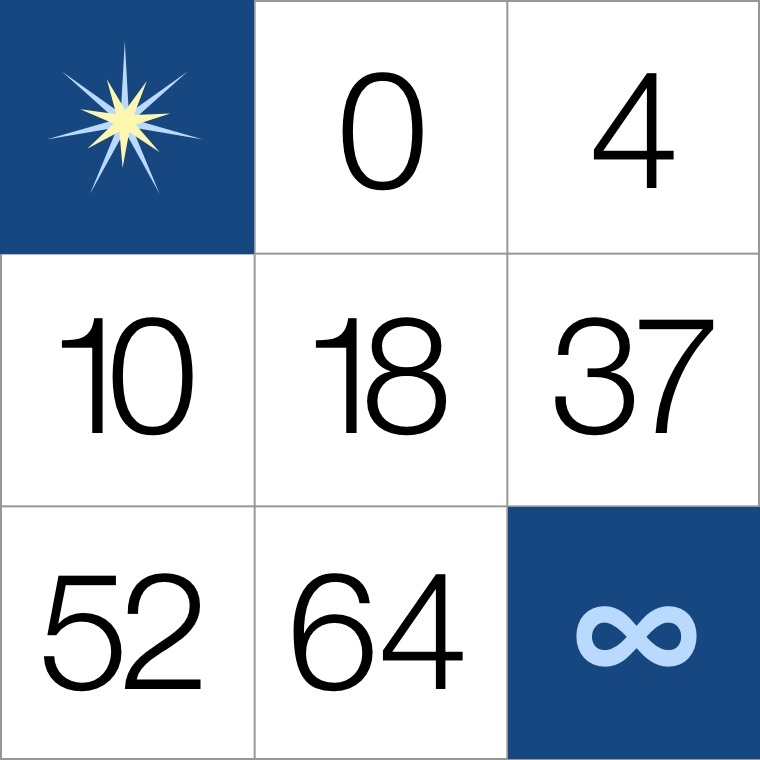 The order of planetary hours and therefore the days of the week can be further explored in the context of sacred geometry with some elements of numerology and an introduction of heptagrams. What is Planetary Hours, part 2. From the notion of planetary hours to the days of the week, the seven planetary spheres can be found in each major division of time. What is Planetary Hours, part 1. 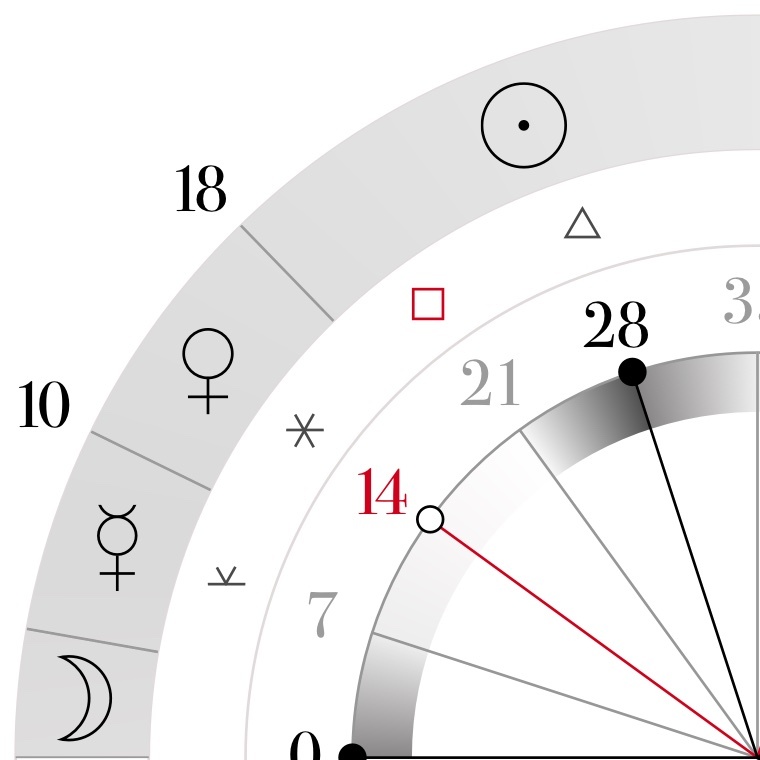 What is planetary hours and how can one reconstruct them knowing some basic numerology and common sense. Everything spins – from galaxies and stars to human lives – producing large and small cycles of events. 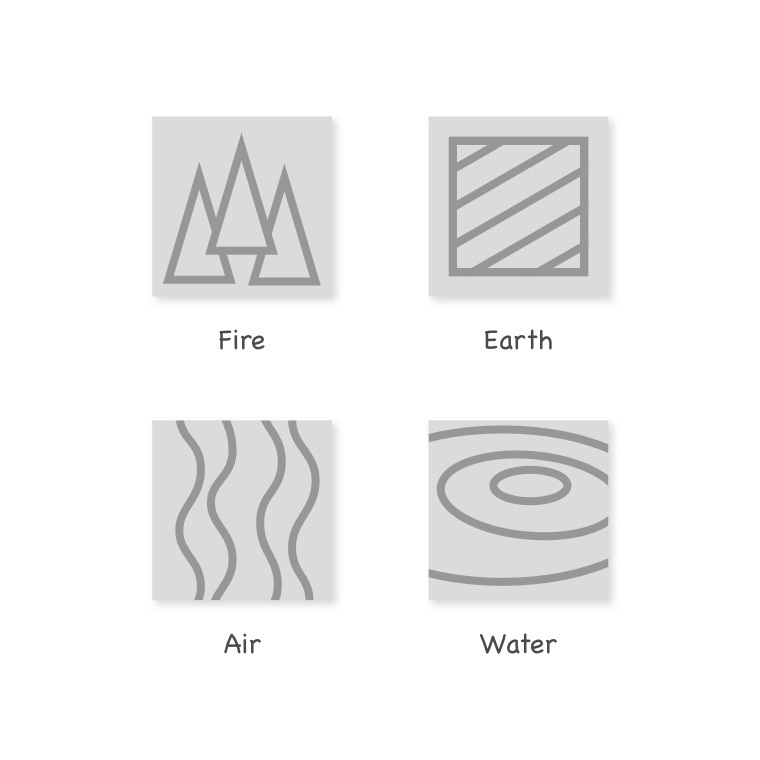 The four Elements and their powers. 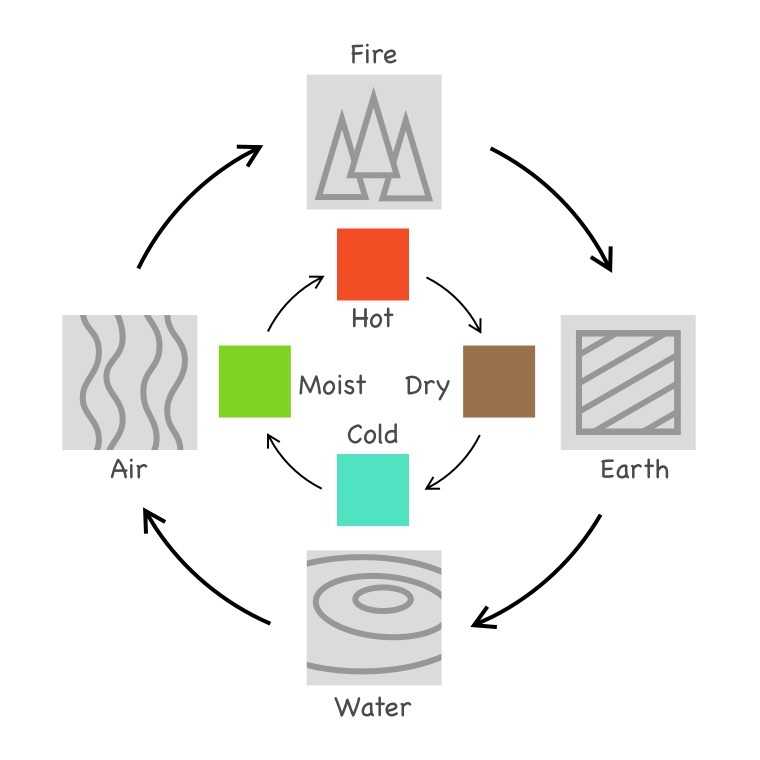 Along with the day & night cycle covered in the earlier post, the four elements is another foundation of the Western astrological chart. Day and night is the duality that defines the core building blocks in the construction of the wheel of the Western astrological chart. Stocks plunge and other mishaps of the week. Looking at the calamities of the second week of October and why this time they actually make a lot of astrological sense. The seven classical planets — the Sun, the Moon, Mercury, Venus, Mars, Jupiter and Saturn — and their relationship to the signs of the zodiac present a surprisingly beautifully sophisticated model. 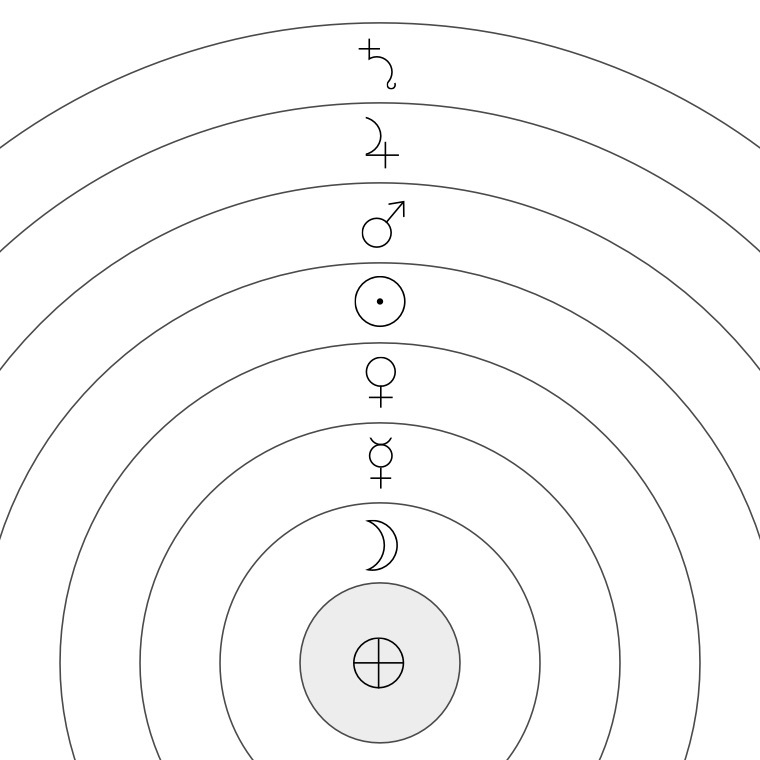 Masculine, feminine and transgender in astrology. 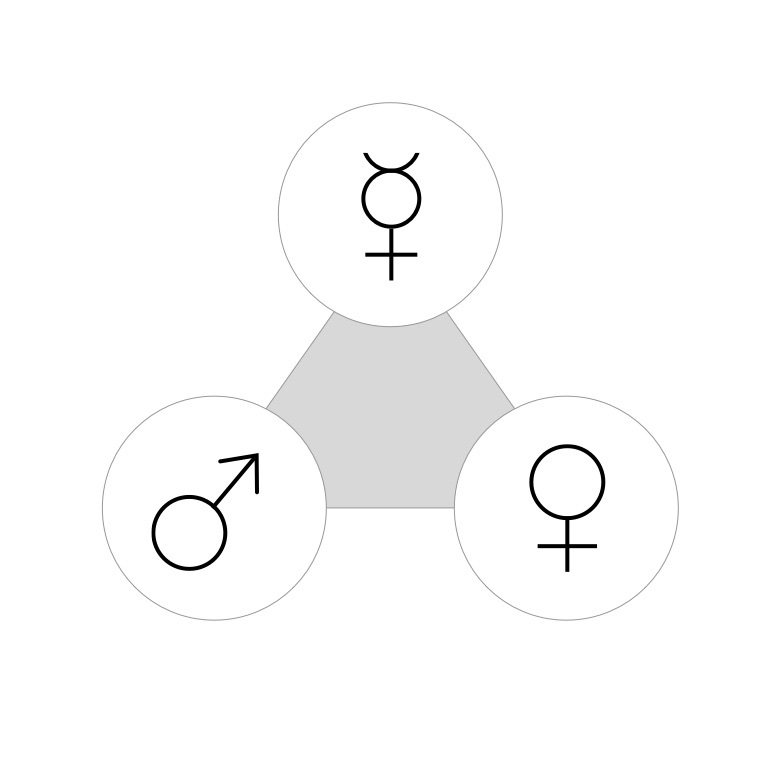 Astrological chart manifests itself through the planetary forces that can be classified according to the gender principles – masculine, feminine and oscillating transgender. Outcome of medical and other health related procedures could benefit if planned and scheduled in advance. This approach allows for a better healing flow as being in sync with the dynamics of nature allows to ‘surf’ the momentum of natural forces in a situation when every bit of extra help is more than welcome. 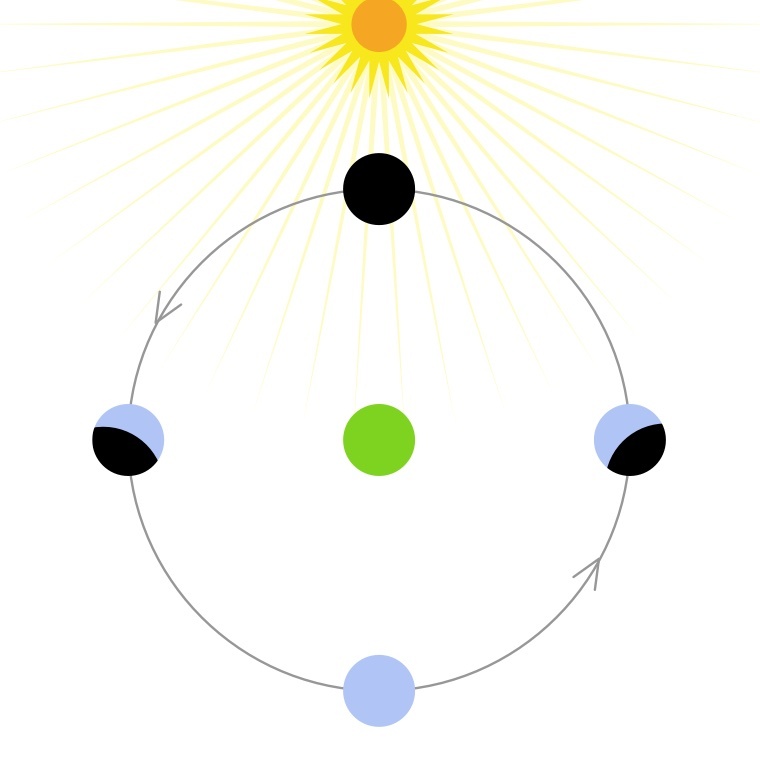 The Sun enters sidereal Virgo. Why does it matter? 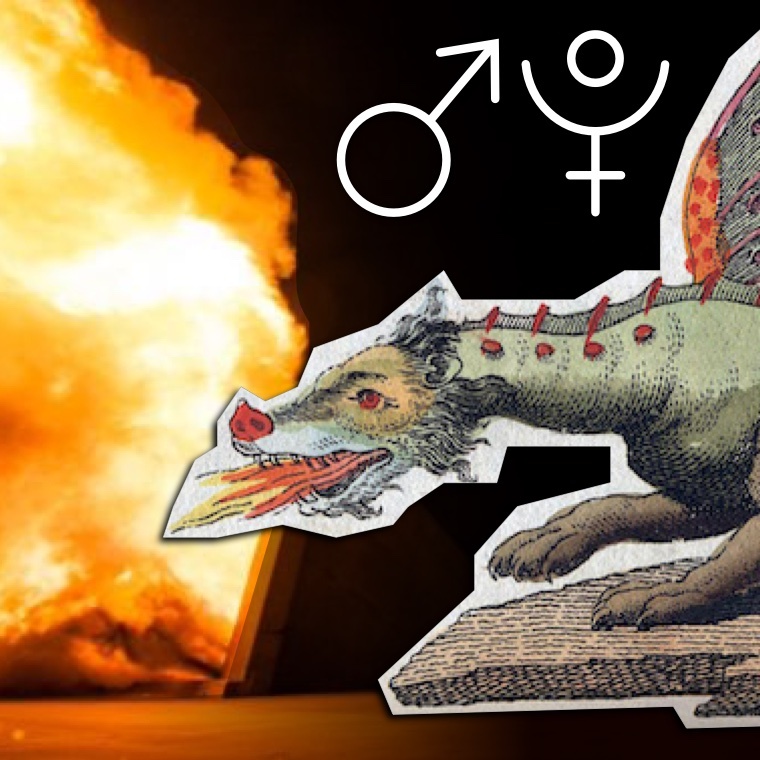 While the tropical zodiac is the dominant model of the Western astrology, the sidereal zodiac has its own reality and applications, especially when taking the future of humanity into account.